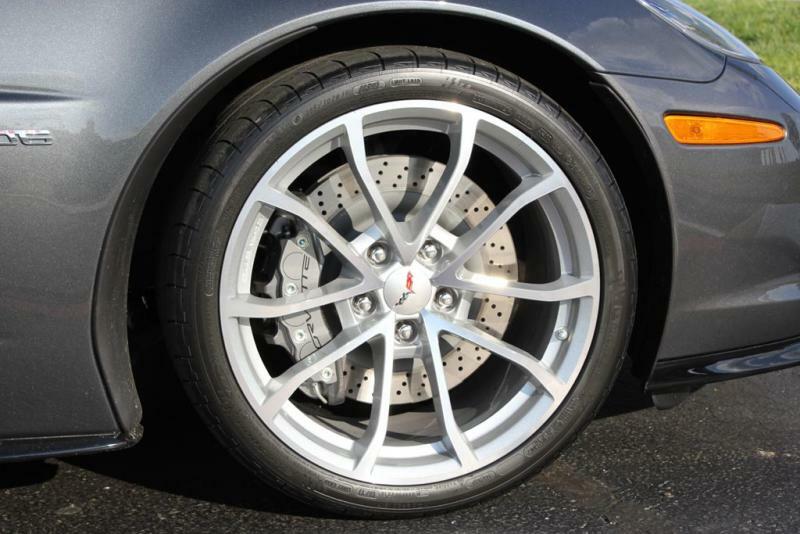 These C6 Corvette 2012 Centennial Edition GM OEM Machine Face Cup Wheels add the perfect style to your Corvette. These wheels are machine face, making them strong and durable. 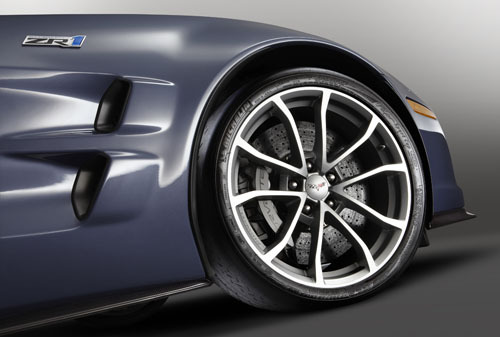 They are not reproduction wheels, but GM OEM factory wheels that fit perfectly onto your C6 Corvette. They are sold in a set of 4 wheels, consisting of 2 front and 2 rear wheels, so you can completely upgrade your Corvette. Fits 2012 C6 Corvettes The Corvette Centennial Edition GM OEM Machine Face Cup Wheels include: (2) Front 19 x 10" Wheels with a 40mm offset (2) Rear 20 x 12" Wheels with a 59mm offset Please use the drop-down menus above to make your center cap logo decal and lug nut selections. Q: Are these wheels available in chrome?